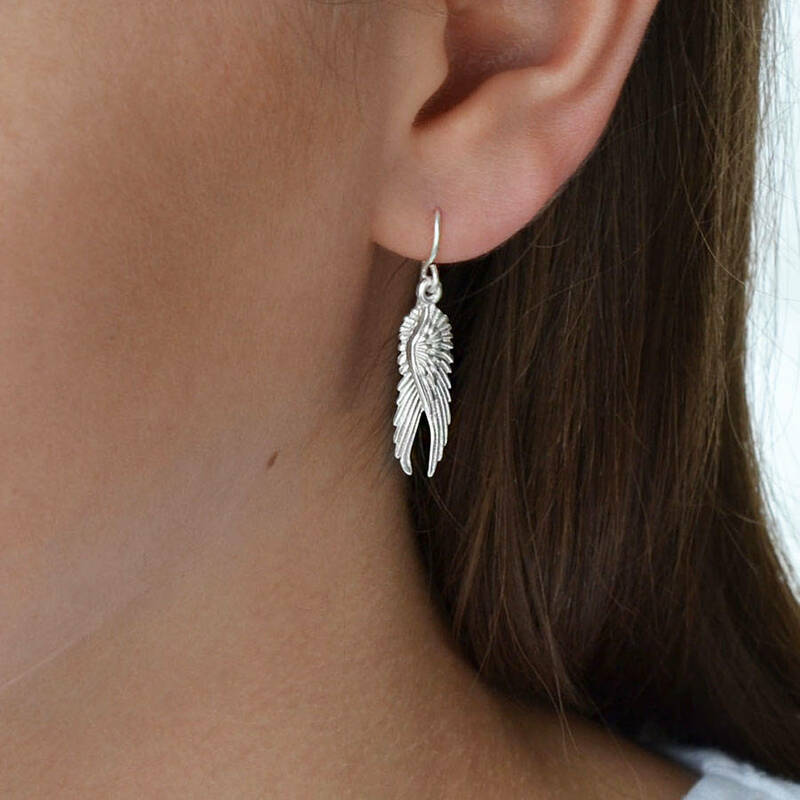 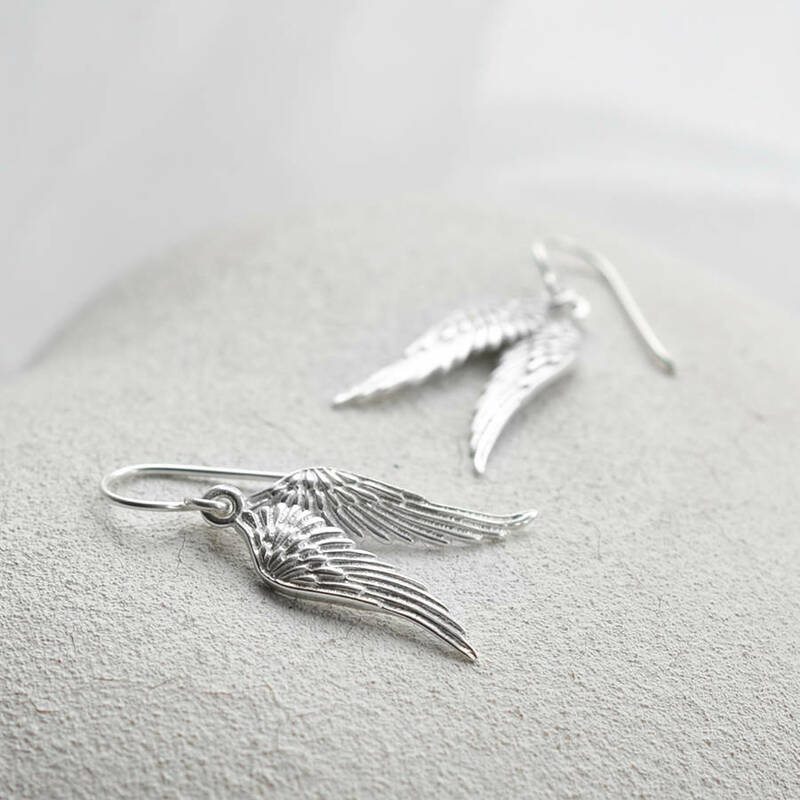 These beautiful Sterling Silver Angel Wings Earrings are truly heaven sent. 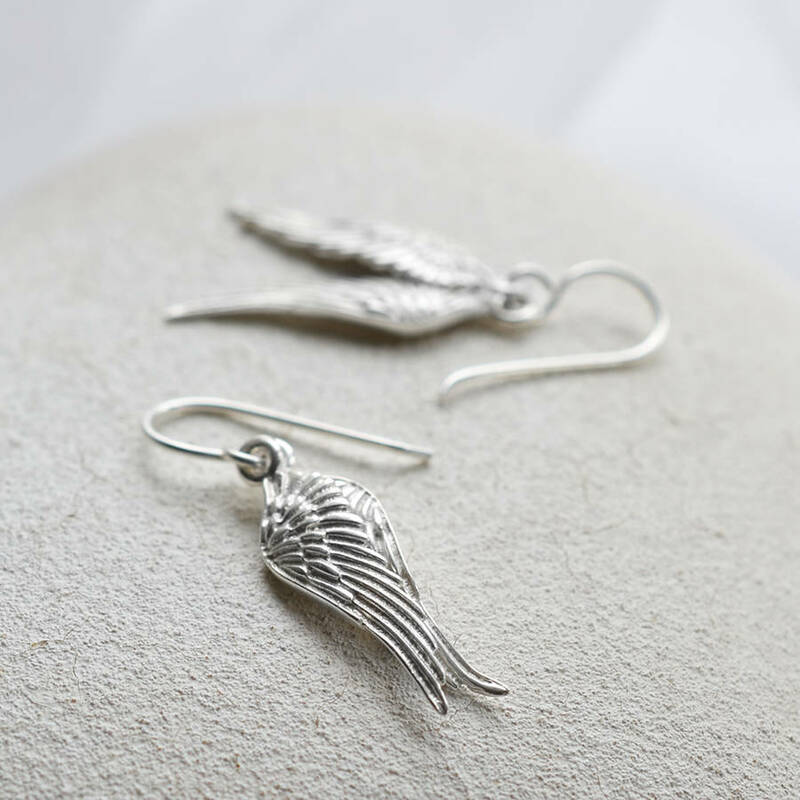 We all need an Angel watching over us sometimes and these lovely sterling silver earrings are a great way of making someone feel loved and protected. The Angel wings are wonderfully detailed and light enough to wear everyday. 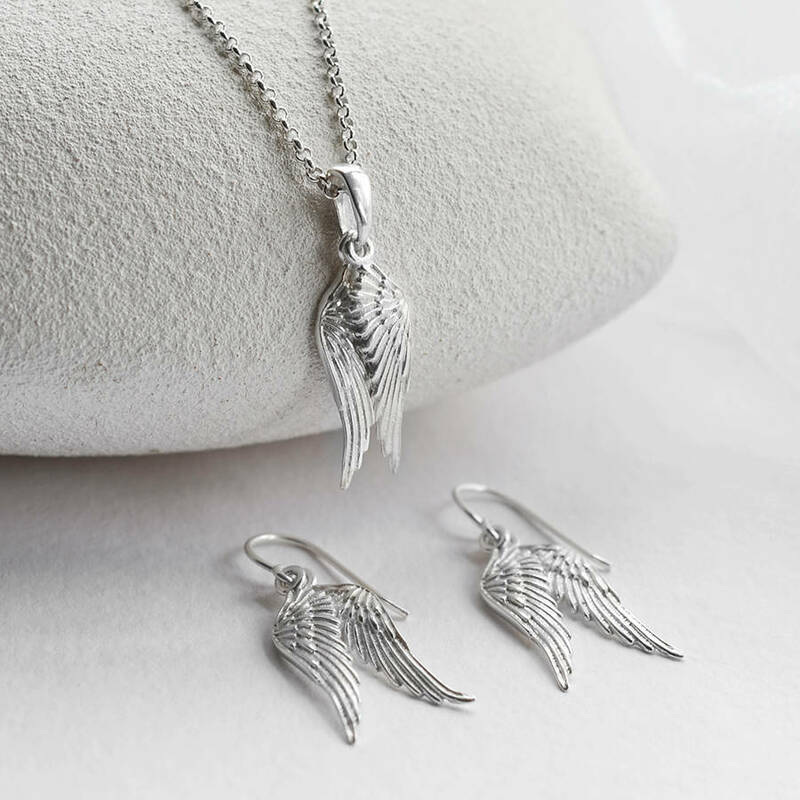 If you would like us to send directly to the gift recipient we would be pleased to write your message for you just select the 'gift message' option at the checkout. 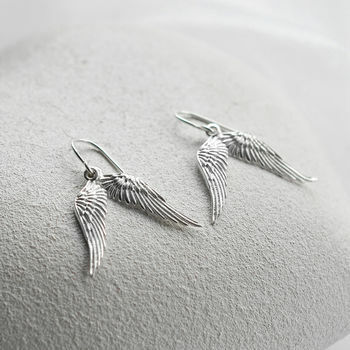 Angel wings dimensions 2.3cm x 0.7cm. 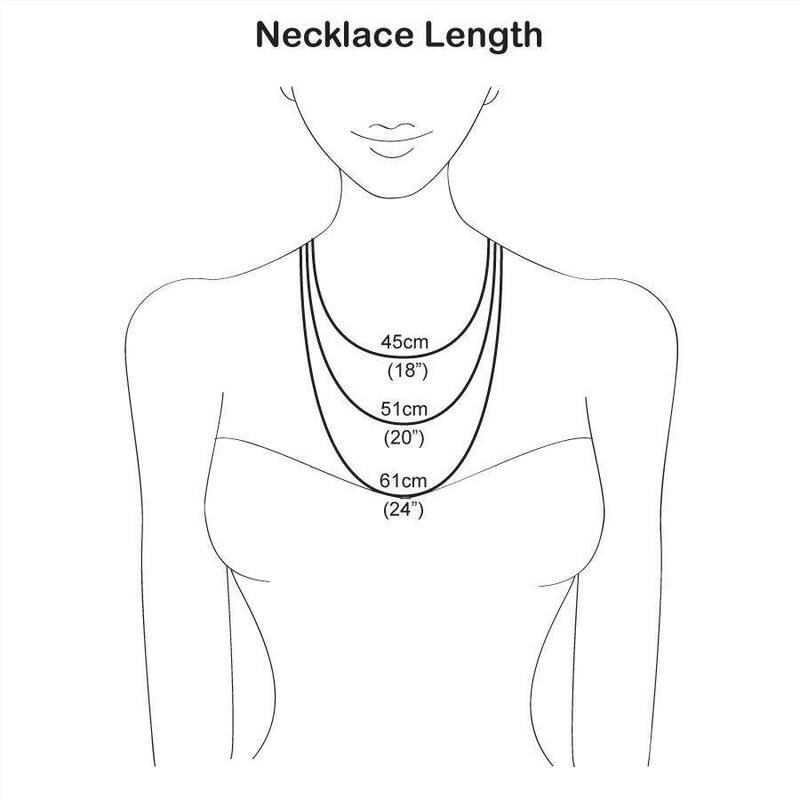 Pendant available on either a 40-45cm, 50cm or 61cm belcher chain. 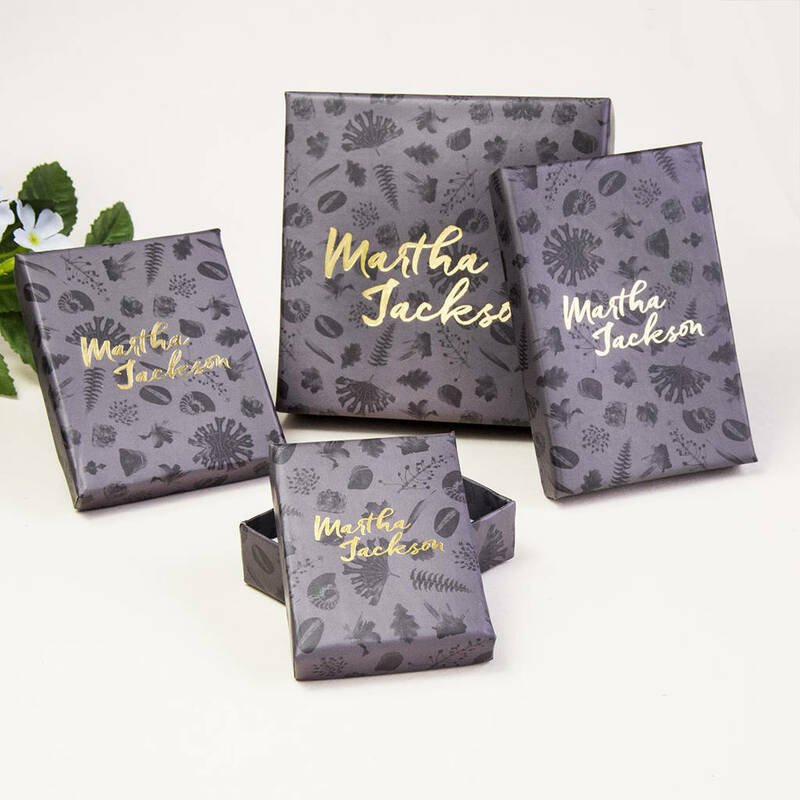 This product is dispatched to you by Martha Jackson Sterling Silver.